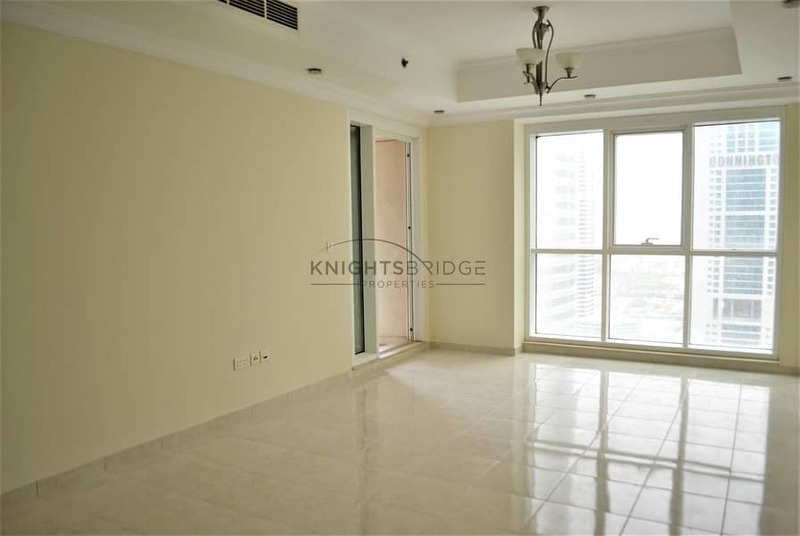 Knightsbridge Properties offers a very spacious and Huge Layout 1 Bedroom apartment for rent in The Palladium Tower. 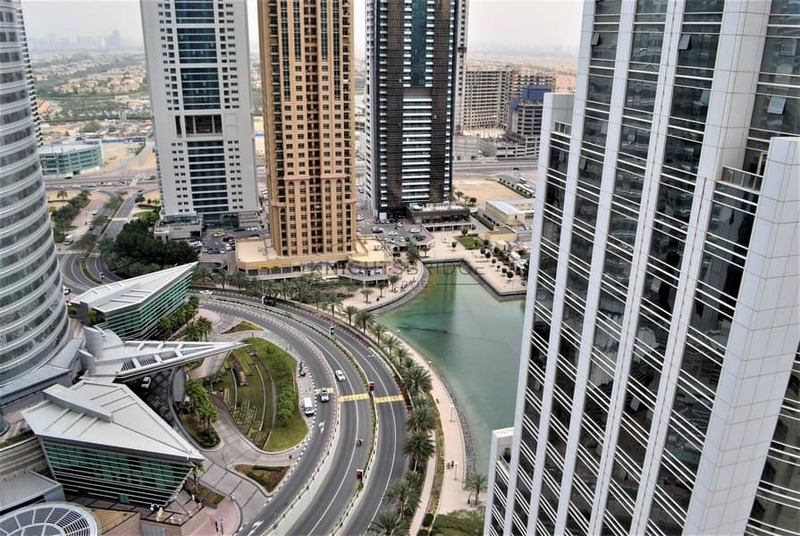 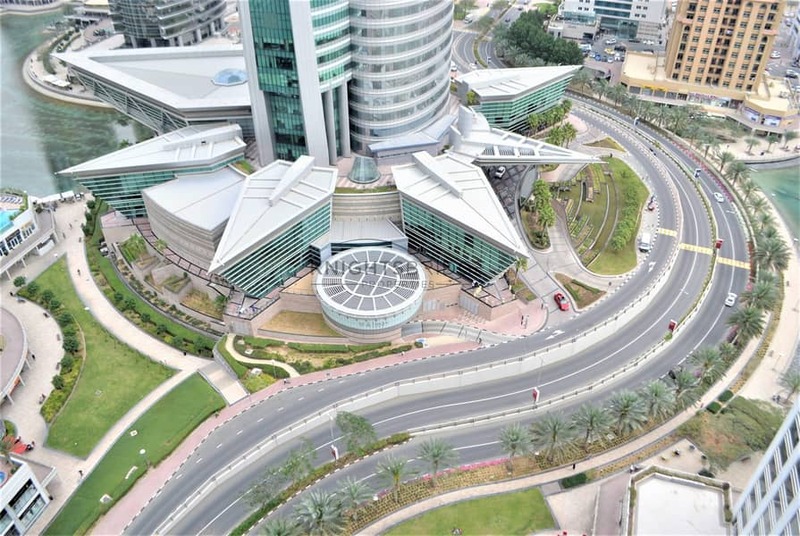 The Palladium is next to the 50 modern Dubai Metals and Commodities Center (DMCC). 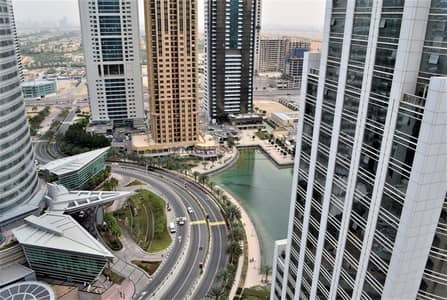 It is an ultra-modern High rise apartment complex spanning over half a million square feet of a built-up area comprising restaurants, coffee shops, and boutiques in the lobby.